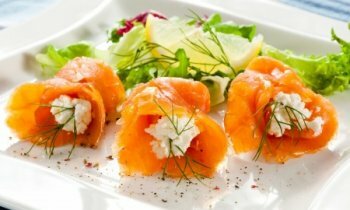 Notes: Smoked fish, especailly salmon pairs wonderfully with a blanc de blancs Champagne. However, for every day spending, an indulgent Italian, dry prosecco would work equally well. If still wine is your preference, go for a dry Chablis.